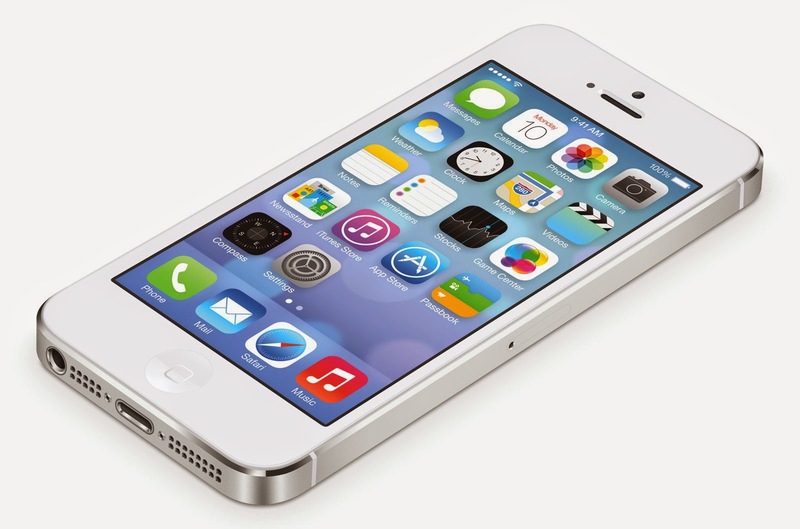 The Cupertino gaint - Apple has announced that it will replace the battery of select number of iPhone 5, free of charge. Some iPhone 5 users were experiencing shorter battery life, due to which they had to be charged very frequently. The devices which may get the free battery replacement were sold between September 2012 and January 2013. You can find out if your iPhone 5 is eligible for a new battery on the Apple website by selecting the country from the drop down and entering your iPhone 5 serial number. If your website is eligible for the battery replacement, then you have to follow the same steps as with other replacements and repairs.